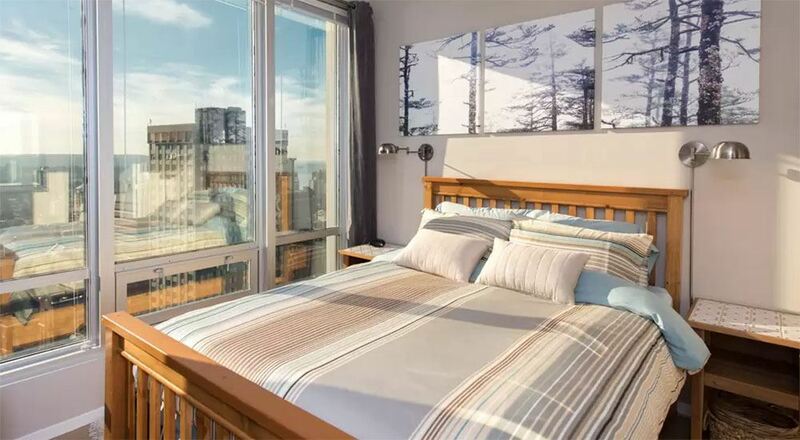 A new Twitter account based in Vancouver has a mission to call out properties in the city that are operating illegal short-term rentals. Quite simply, the account, which was created just this month, looks for unlicensed short-term rental properties being offered on Airbnb and reports them directly to the municipal government. And while the account is still new and growing (25 tweets have been posted, and 287 people follow the account at the time of this writing) it appears well on its purpose. It remains to be seen what, if any sort of, effect this account will have on the owners of these properties. All of this comes as Vancouver City Council is deliberating a new policy that will allow and regulate short-term rentals, which is a room or home rented out for less than 30 days at a time.